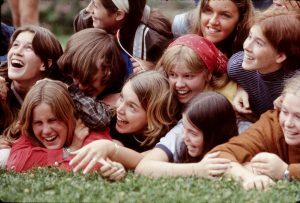 4:00 pm – Family Camp presentation by Alison Peticolas, Ranch Director, and play in the GaGa pit. 5:00 pm – Pizza dinner provided (bring a dessert to share) followed by Youth Camp presentation by Alison. Contact Alison Peticolas (info above) to RSVP (pizza order) or with questions.